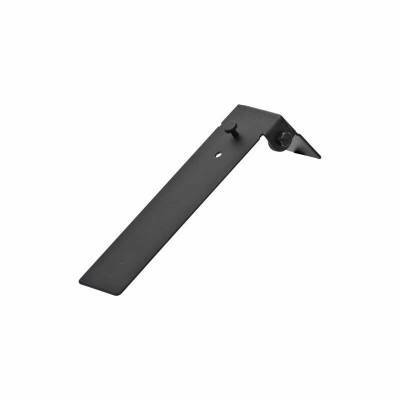 Mountain Mike's Deer Positioner Wall Bracket. Adjustable wall mount deer skull hanger. Simply adjust to the desired angle and tighten the side screws.